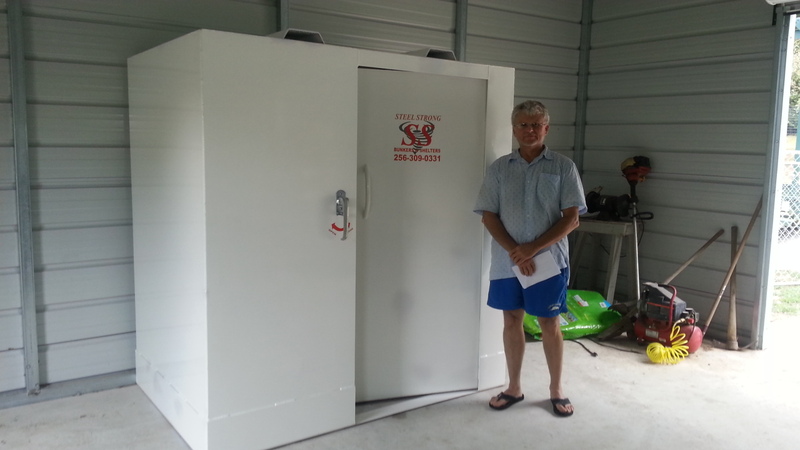 This shows a safe room under a house on stilts. 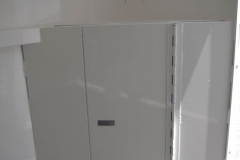 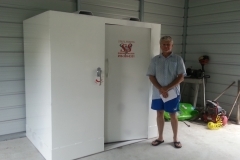 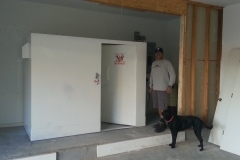 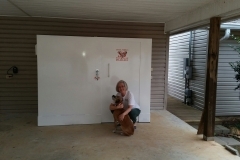 We can install safe rooms in new construction homes or additions, existing garages, under homes like this one or outside on an individual slab. 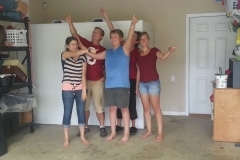 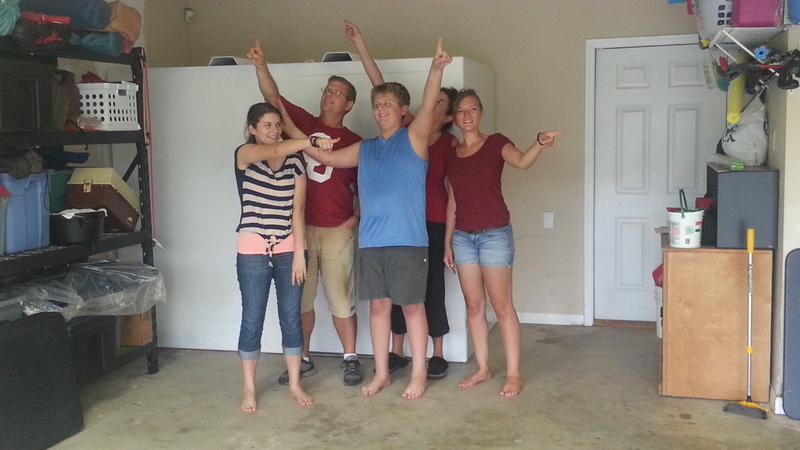 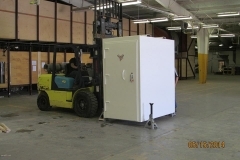 •Units exceed FEMA 320/361 and ICC-500 standard specifications. 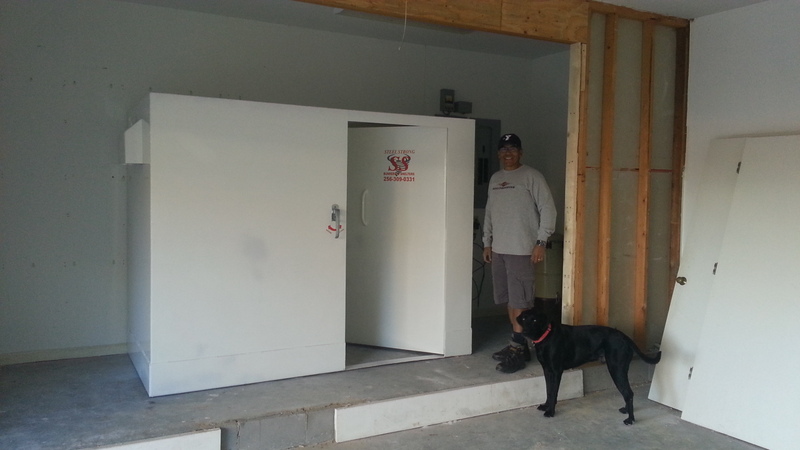 •Installed on your concrete foundation with 20 5/8′ wedge anchors. 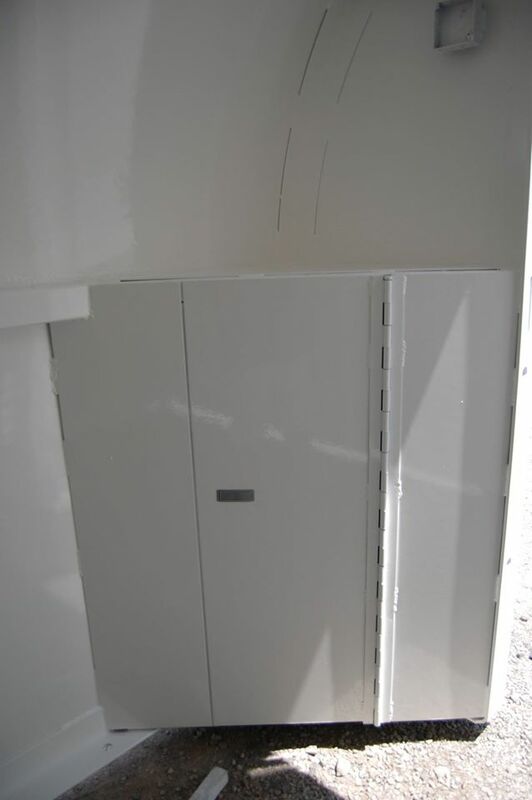 Each anchor bolt rated for over 14,465lbs of stress. 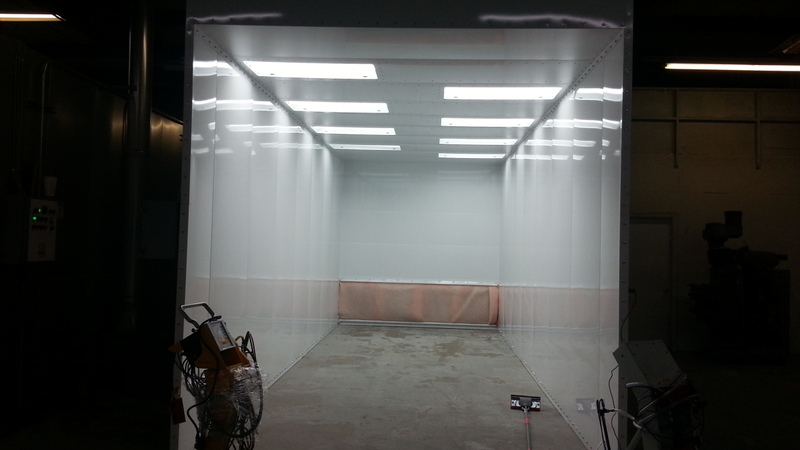 •We can build virtually any size you require. 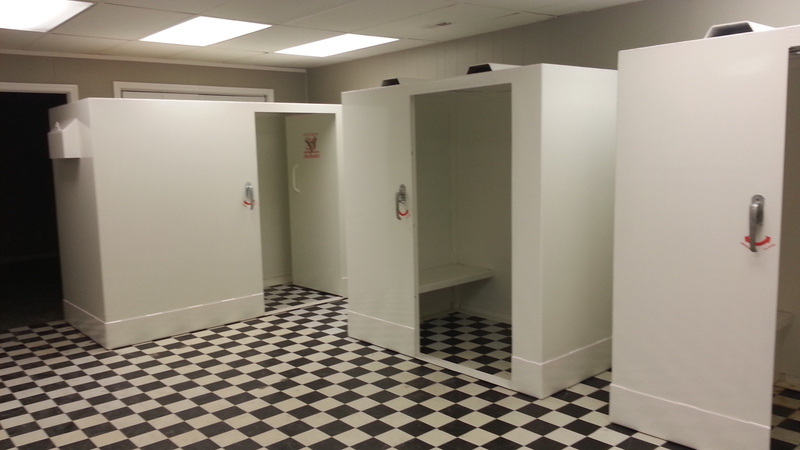 •Interior locking box seats can be installed in any unit. 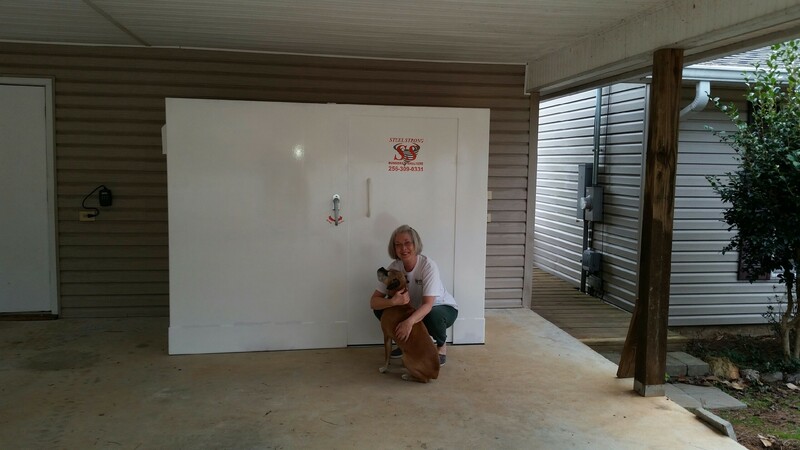 •Electrical outlets for: fans, TV, Television, small refrigerator, battery charger, lights or anything else you may want inside your shelter. 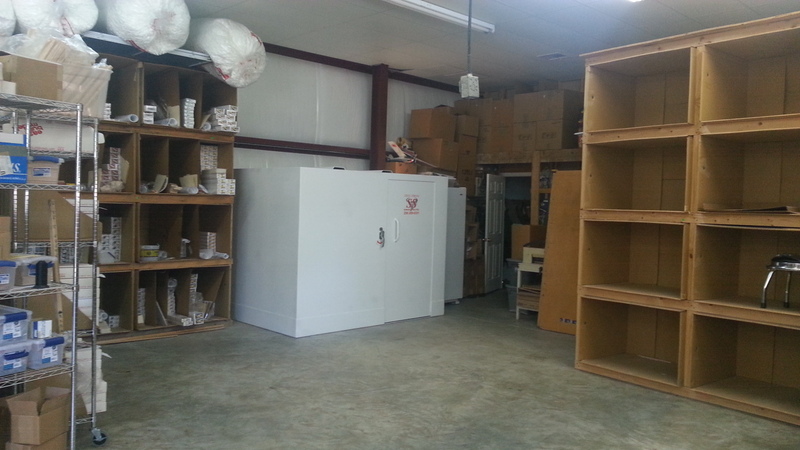 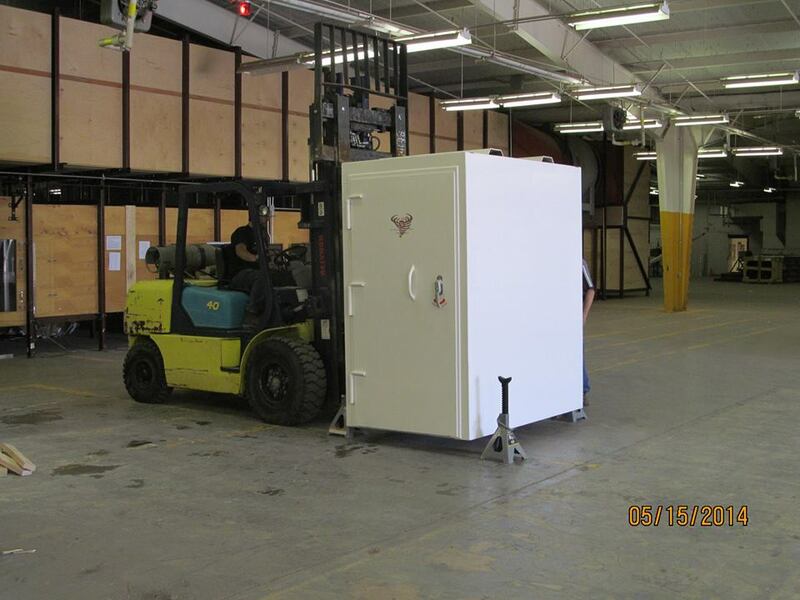 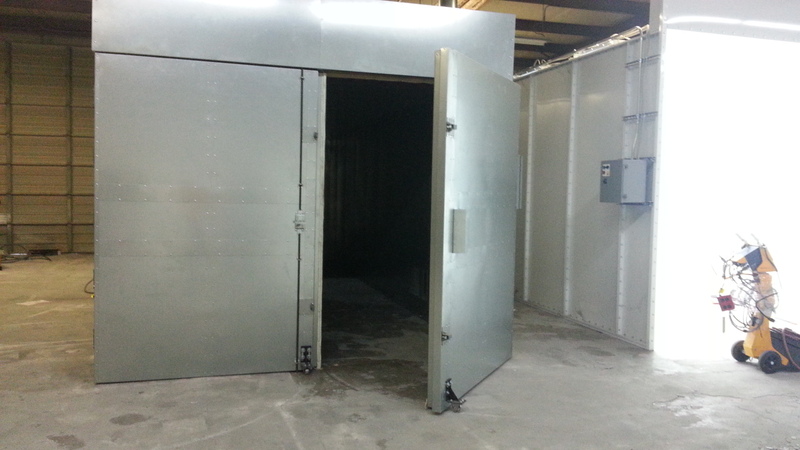 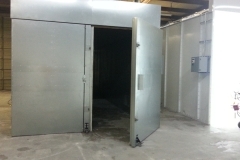 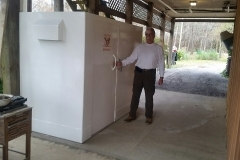 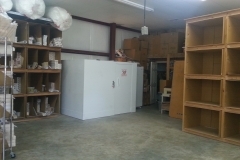 •We can build fireproof gun safes to the inside of the shelters. 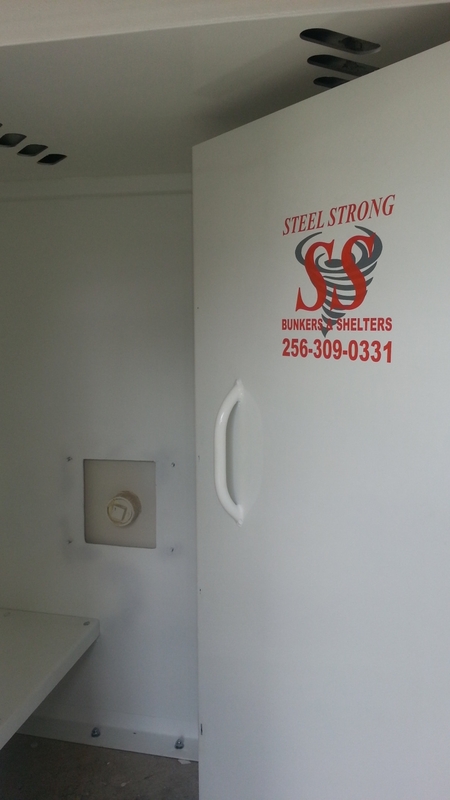 Steel Strong Shelters can powder coat your safe room! 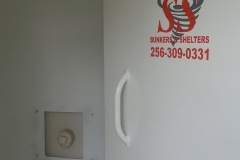 Powder coating helps prevent rusting for shelters exposed to the weather. 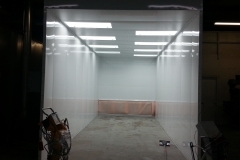 The units are painted then inserted into the powder coating booth to bake the paint into the shelters. 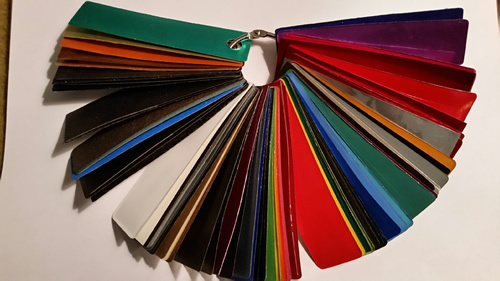 Powder coating can be offered in almost any color you want! 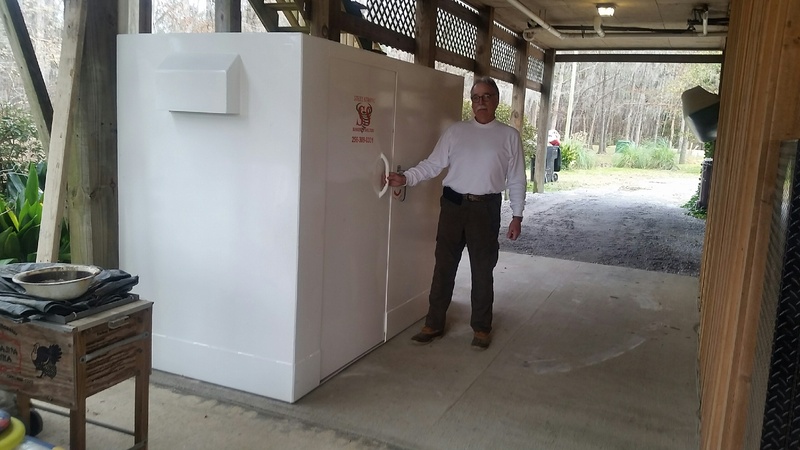 Steel Strong is the only one in the state that can do this and it’s an extra option for the clients, especially if they opt to have their shelter outside in the weather.